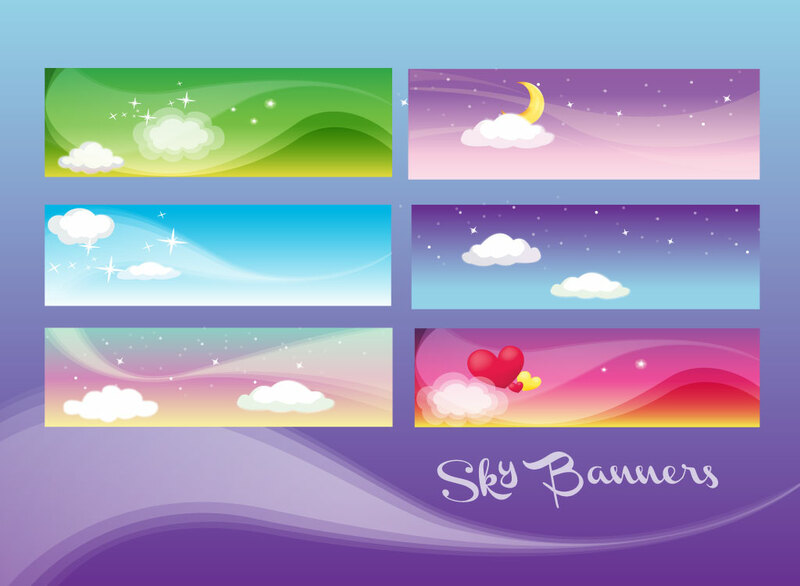 Download these cool banners and headers for your blog or personal website. They have a re very soft and fantastical feel. Available in multiple vector formats for your convenience. Tags: Backgrounds, Banners, Dreaming, Fantasy, Headers, Imagine, Sky.